Situated west of Hartbeesport Dam alongside the Elephant sanctuary it provides an environment where monkeys (primates) can be given their freedom in a natural environment. The sanctuary situated in one of the many Kloofs (Gorges) of the Magaliesberg mountain range provides the perfect environment for Monkeys from around the world. The Bushbabies Monkey Sanctuary is a privately owned, non-subsidised sanctuary, covering approximately 7 ha, situated alongside the elephant sanctuary in one of the many kloofs of the Magaliesberg mountain range. Bushbabies Monkey Sanctuary in Hartbeespoort, North West Province is one of only eight free-release primate sanctuaries globally. Our primates are received on the basis of public donations and supported by funding generated by our guided tours and sales of our curios. 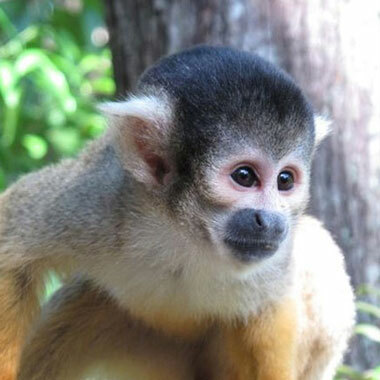 Primates, such as our squirrel, spider and capuchin monkeys, are given a new lease on life at Bushbabies Monkey Sanctuary. Previously raised as household pets, or bred for the pet trade, our monkeys are introduced to a wild world laden with waterfalls, lush vegetation, natural mountain springs and the chance to reside in as natural and environment as possible. 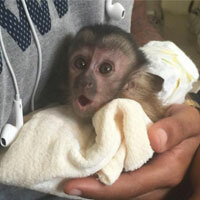 Our goal is to give them the opportunity to live as they would in the wild. 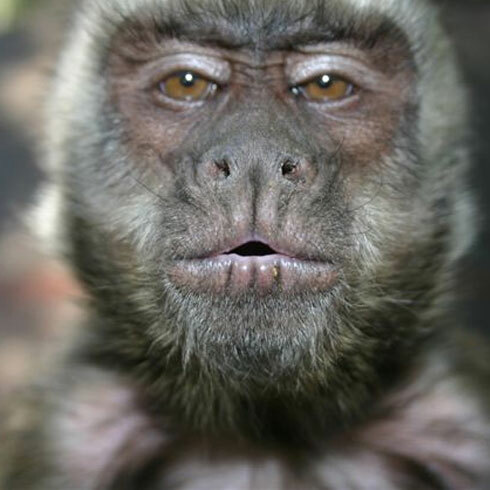 Bushbabies Monkey Sanctuary recognizes the importance of community education. Not only are our tours highly informative, but we strive to create awareness toward the benefit of releasing primates into sanctuaries such as our own. Guests leave our tours with the understanding that monkeys do not make good pets, and that they are better suited to a natural, free-living environment. The bush babies sanctuary is one of several sanctuaries in a group of sanctuaries, including the elephant sanctuary that provides for orphaned and abused animals. 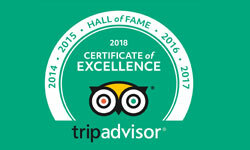 We look forward to guiding you through our Sanctuary, and trust that you will enjoy the splendour of our natural environment to the fullest. Come and explore and bring the kids and see what you can expect. 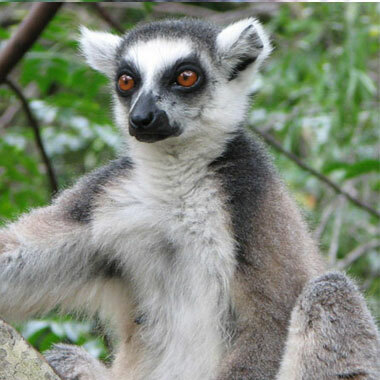 LEMURS are a clade of strepsirrhine primates endemic to the island of Madagascar. The word "lemur" derives from the word lemures (ghosts or spirits) from Roman mythology and was first used to describe a slender loris due to its nocturnal habits and slow pace, but was later applied to the primates on Madagascar. As with other strepsirrhine primates, such as lorises, pottos, and galagos (bush babies), lemurs share a resemblance with basal primates. BUSHBABIES Galagos, also known as bushbabies, bush babies, or nagapies (meaning "little night monkeys" in Afrikaans), are small, nocturnal primates native to continental Africa, and make up the family Galagidae (also sometimes called Galagonidae). They are sometimes included as a subfamily within the Lorisidae or Loridae. 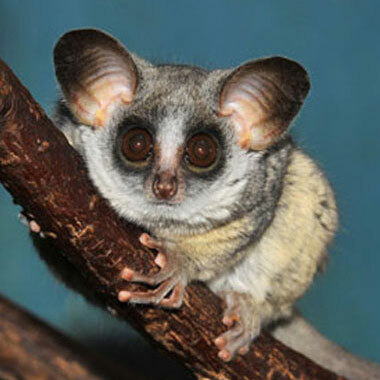 Bushbabies mainly live in sub-saharan Africa, but not as far south as the Western Cape.